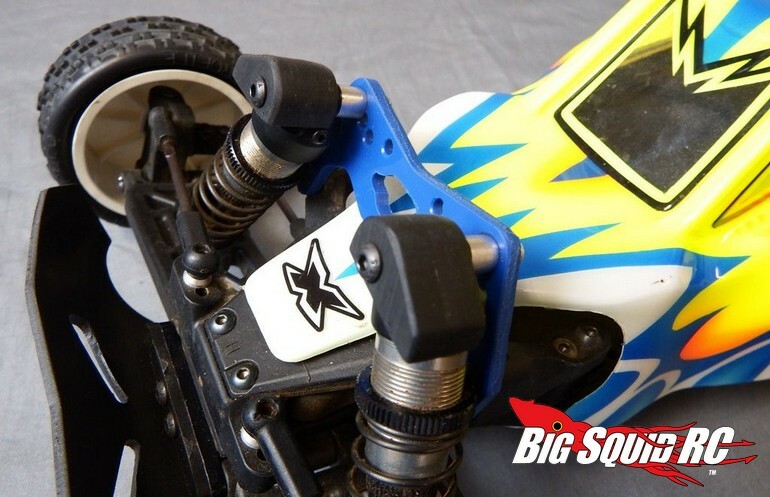 T-Bone Racing Front Shock Cap Guards XRay XB2 « Big Squid RC – RC Car and Truck News, Reviews, Videos, and More! 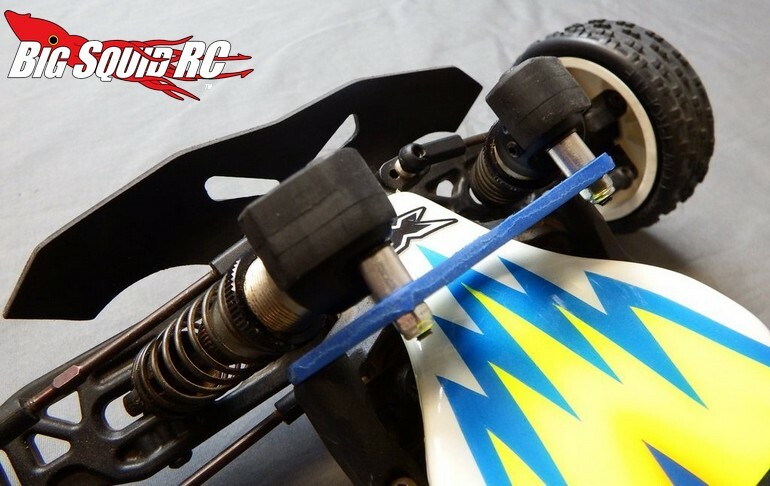 New from T-Bone Racing are Front Shock Cap Guards for the XRay ’17 XB2. The cap guards are made from a tough plastic, this helps to prevent damage to the top of the shock tower and the shock mounting hardware. Everything you need for a perfect install is included and the guards fit over the top of the caps via aluminum spacers. Street pricing for the guards is $9, they have a part number of #68049, and more details are easily found over on T-Bone’s Website. Hit This Link to read more T-Bone Racing news on BigSquidRC.